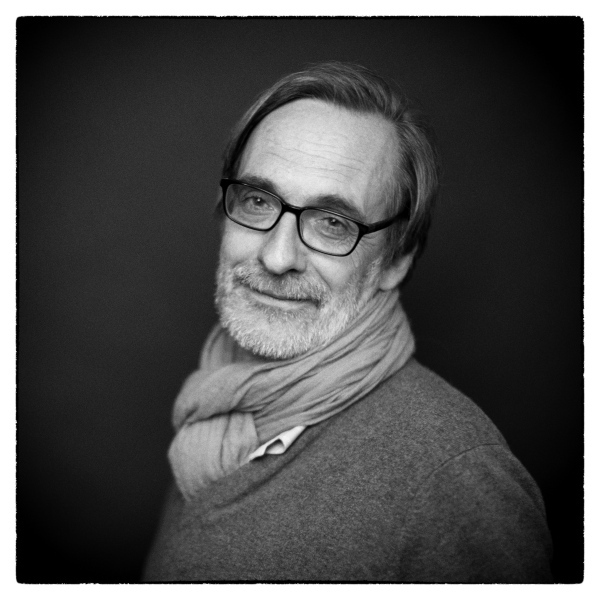 CEO of Images Evidence / Director @ The International Festival of Photojournalism Visa pour l'Image - Perpignan based in Paris, France Jean-Francois Leroy portfolio on Visura - a professional network to connect with photo editors and art buyers, and build photography portfolio websites. Visura members, like Jean-Francois, share photojournalism, art photography, landscape, travel photography, portraits and more. Jean-Francois has 1 projects, community news posts, and 0 images shared in the photo stream. By Jean-Francois Leroy — Visa pour L'Image International Festival of Photojournalism www.visaourlimage.com From August 27 to September 11, 2016 Education week..